The U14s squad is a tight knit group of boys and part of a growing team. 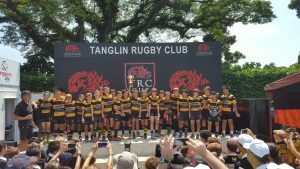 A great bunch of lads with players evenly spread from a wide range of Singapore schools, both local and international – mainly AIS, French School, Tanglin, Dover and ACS. 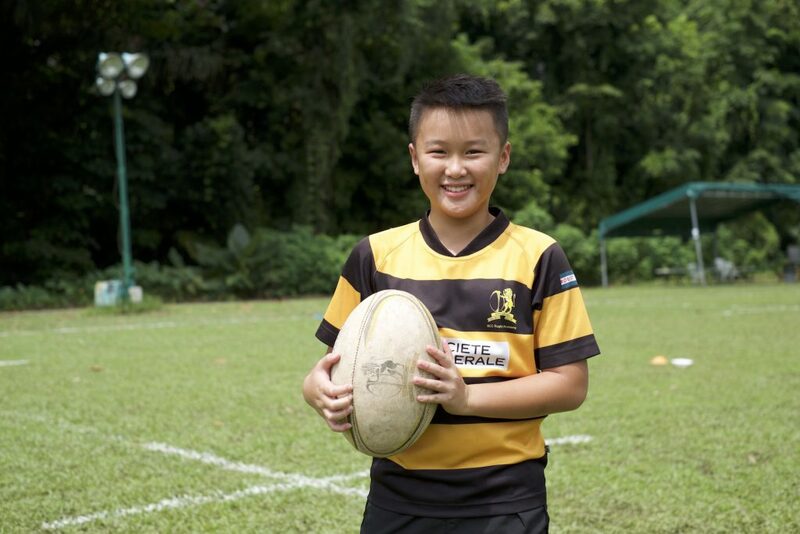 The U14’s are an accommodating team that understands the many and varied commitments the kids have to other sporting and school activities as they get older– but we always make it work to enjoy success on the field. 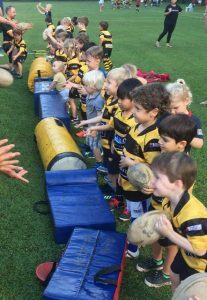 We believe Rugby is a game to be enjoyed and an opportunity for the boys to grow emotionally, supporting their teammates through the goods times and tough times. We welcome parents to participate at training and coaching needs can be discussed on a one-on-one basis to meet individual needs.